The best in place in Piedmont, OK for home security system installation. Alarm system companies have been around for a while. The times change and technology and options change with them. 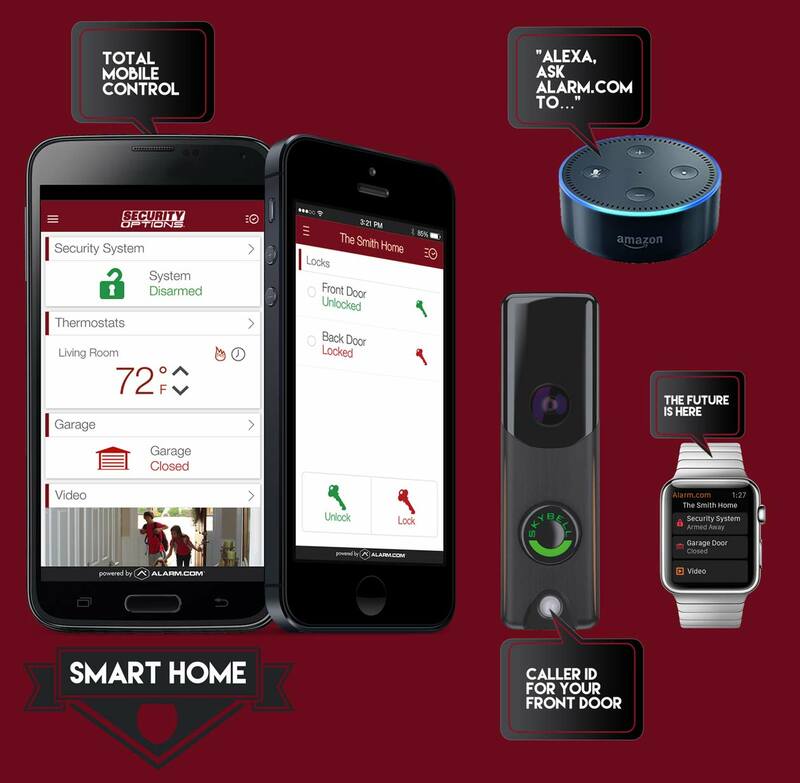 In a time when tech advances faster than ever we have the best deal for new smart home devices. Energy management usually means one thing. Smart alarm systems integrated with thermostats are now very efficient at saving money and an important way to go green. If the cost of your electricity and gas bills go down enough your alarm system will pay for itself. One thing most people don’t know is that adding an alarm system to your home can lower your monthly insurance bill. Once you get your system installed we have the ability to send you a certificate. You can take this, mail or email it to your insurance company and they will reduce your costs up to 20%. Just another way to shave off a few bucks while you protect your family. Video doorbells and security cameras have become incredibly popular. The reason is simple. People love to be able to see what is happening at their home. We have the option of being able to hook up cameras all over your home or business. We can install them with a DVR so you can store all video for weeks at a time. We also have simpler doorbell cameras that can just shoot video clips right to your smart phone. 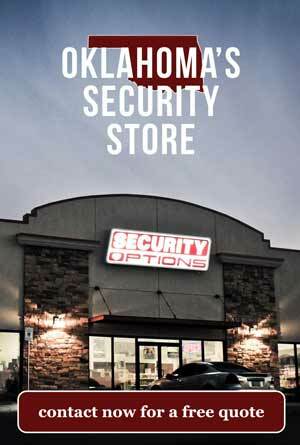 Whatever your problem in Piedmont, OK, we have a solution for you at Security Options. One more thing we have that customers seem to love is a local location in OKC right at 804 W Interstate 240 Service Rd, Oklahoma City, OK. So you know, at any time if you want to load in your car from Piedmont, just a few miles away you can come see us. We have an open showroom and a knowledgable crew that loves to help answer questions. If you can’t make that drive, we answer phones 24 hours a day, 365 days a year. You never have to talk to a robot. That’s our difference.